Reusing existing capabilities or data. Providing the right information to the right application at the right time. Join Red Hat, your peers, and IT industry leaders to learn about microservices, containers, APIs, and integration on August 9, 2018 at The National Union Building in Washington, D.C. During this full-day event, you will hear from Maureen Fleming, Program Vice President for IDC's Business Process Management and Middleware research area, as well as Red Hat open source experts who will discuss development trends and technologies. After these informative discussions, we would like you to join us for a networking happy hour where you will have the opportunity to discuss with your peers and Red Hat experts on how to stay ahead of the curve. Register now for the 2018 Transform Your Enterprise IT Day in Washington DC! 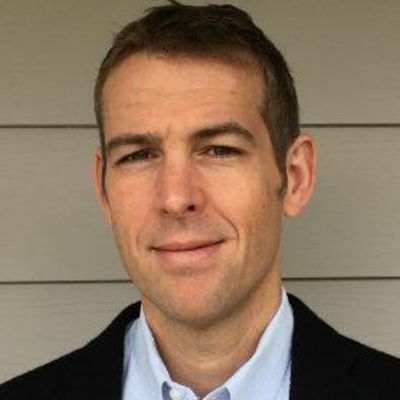 Keith Babo is a product manager fo Red Hat Fuse and 3scale API Management at Red Hat. 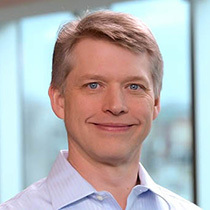 Prior to joining product management, Keith was a core developer in the JBoss division of Red Hat, where he founded and served as project lead for the open source project SwitchYard. 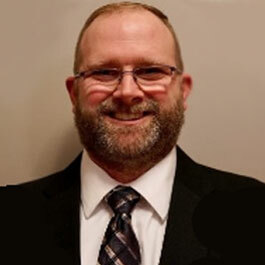 Scott Cranton is a proven leader of technical teams in sales and software development leveraging years of experience in software development and product management, combined with extensive experience in complex solution selling to the largest companies in the world, to get business results. Experience gained from many startup companies helps with management of cross-functional teams to gain results. Excels at building distributed teams of technical experts that accelerate sales opportunities and are driven by sales results. Passionate technologist equally skilled at presenting to hundreds at trade shows or to small groups of executives overviewing complex software solutions and making them relevant to the audience. Joe Dickman is a Senior Vice President at Vizuri. He is a business executive working with organizations to understand how to leverage innovation for increased business agility. An early adopter of open source, he started and has grown Vizuri to be an award winning, premier services partner with market leaders such as Red Hat and Docker. He is an active member and speaker within the Open Source Community with more than 30 years of experience as a technical architect, developer, and business leader. He specializes in helping visionaries – large and small – implement innovative, pragmatic technology solutions that address real-world challenges. Maureen Fleming is Program Vice President for IDC's Business Process Management and Middleware research area. In this role, Ms. Fleming examines the products and processes used for building, integrating, and deploying applications within an extended enterprise system. With more than 20 years of industry and analyst experience, Ms. Fleming most recently came from Symantec, where she worked in the strategy and planning group. A major area of focus was examining emerging security technologies aimed at protecting an enterprise’s digital assets from outbound threats stemming from bad process and malicious employee behavior. 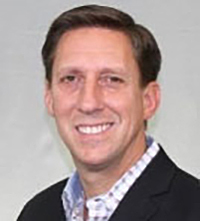 Sean Spurrier manages the solution architecture group for the Northeast US commercial sales region. This team acts as the leading technical resource for new initiatives and in support of ongoing efforts across Red Hat customers.